The New York Jets are flying high after their shocking upset over the formidable New England Patriots – so high, in fact, that they managed to soar by the city's tallest skyscraper, lit in Jets green and white, as they descended toward Newark Airport. Gang Green wanted to see the Empire State Building lit up in their honor, and as their charter flight moved closer to Newark, the flight captain called the tower and asked if the team could do a flyover. Newark air-traffic controllers gratefully obliged. "You guys are awesome," the captain said, reportedly relaying a message from the inimitable Jets head coach Rex Ryan. Controllers later directed the flight captain to a superior view of the Empire State Building as Gang Green's plane approached from the west side down the Hudson. "It's beautiful," the flight captain is heard saying on the audio recording obtained by LiveATC.net. "Yeah, we've got 200 people looking at it. A beautiful night for it, too. Really appreciate it, guys." Jets General Manager Mike Tannenbaum graciously thanked controllers for a most memorable end to Gang Green's amazing evening. 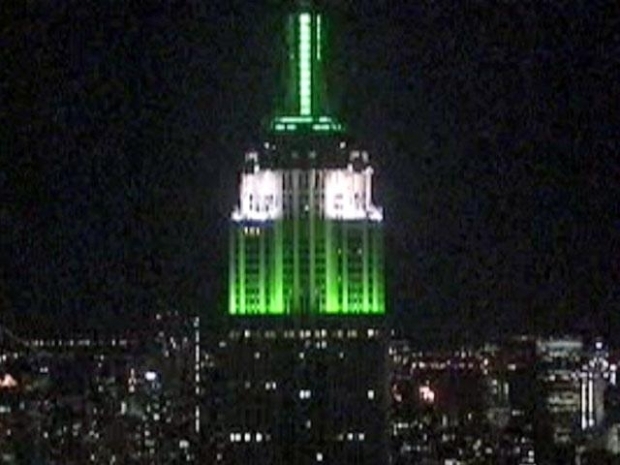 "For the Empire State Building to b elit green and white was already special," Tannenbaum told the New York Post. "Then for everyone involved to allow us to have a view on our way back was a great ending for our trip and something that the team will always memorable." The change in plans took the Jets a few miles out of their scheduled flight plan, but the FAA says no other flights were affected. And as the plane approached the ground at Newark Airport, air-traffic controllers said, "Clear to land for the champion New York Jets." In their second AFC Championship in two years, Gang Green is set to play the Pittsburgh Steelers in Pittsburgh on Sunday for a shot at the Super Bowl. 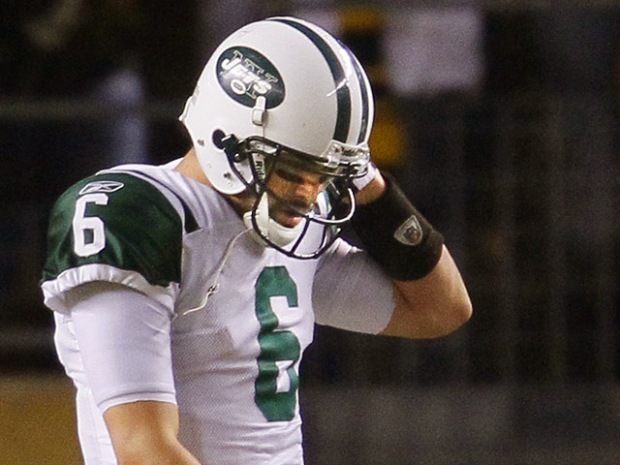 Hey Jets fans! Send YOUR FAN PHOTOS to tips@nbcnewyork.com. J-E-T-S JETS JETS JETS!